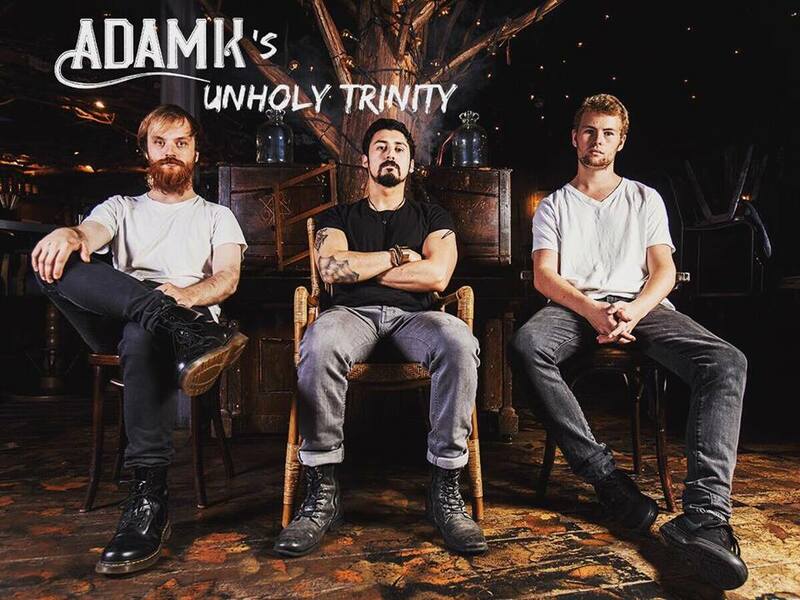 Self described as 'dirty alternative rock', Adam K's Unholy Trinity are filled with cries of aggressive, passionate sounds. 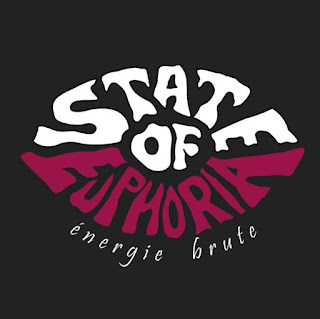 Their three tracks 'See Through', 'Save Me' and 'OB3Y' growl with roars for freedom and desperation. 'See Through' jumps straight into the shrieks for help, the first line being 'can you help me.' The rich vocal tone grabs my attention immediately, coupled with distorted guitar stabs in the introduction and heavy drum chops. 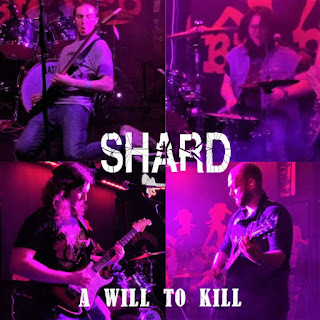 Their punchy sound is impossible not to listen to, along with dark lyrics that speak to us all; 'release the shackles from my brain, it's driving me insane'. 'Save Me', while starting with a calmer opening with some light vocal harmonies, progresses into the strong vocal tone with the same desperation in the lyrics: 'save me from who I am/I can't control this kind of man.' The amount of drive present in these sounds is addictive, matching the same energy as bands like Living Colour and Nirvana. This song is slightly longer than the other two, so I would advise an abridged version be released for airplay. 'OB3Y' has more of a groove element to its drum pattern, and is filled with that same fiery attitude and lots of rebellion, with the metal attitude of defying authority and doing your own thing. I love this track's satire of authority figures telling us to 'do what I say/do whatever you're told.' Something tells me this incredible band won't be doing as their told, if their Facebook bio is anything to go by. Obey is out 16th March as part of the full EP.